The common starfish can be found in the Northern Atlantic Ocean region on rocky shores at various depths. Dried starfish are used by humans for decorative purposes. Lewis, Cheryl. "Asteria rubens". Animal Diversity Web. 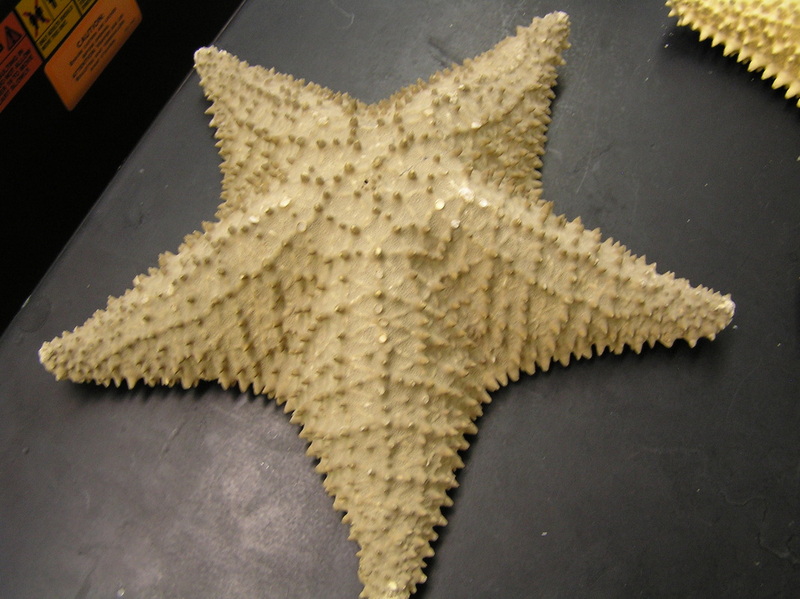 Retrieved from: http://animaldiversity.ummz.umich.edu/accounts/Asterias_rubens/.